A diagnosis of breast cancer is never an easy thing to hear, but new technologies now allow for options to help you look and feel like yourself again. 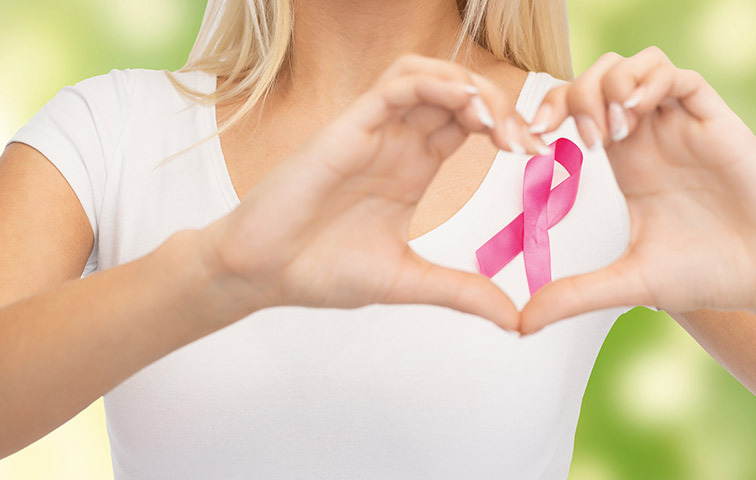 Breast reconstruction after removal of cancer has advanced significantly in the last few years and patients here in the Tri-State area have access to the latest and most advanced techniques in both cancer surgery and reconstruction. One of the first things to keep in mind is that breast reconstruction is not a cosmetic surgery and the women who are having reconstruction are in no way being vain. This is about feeling whole again and getting back what cancer took away. A woman who undergoes a mastectomy is not only left with a physical scar, but oftentimes emotional and psychological scars. Every time that person sees herself in the mirror, she has to deal with many issues that are an automatic reminder of the cancer diagnosis. That is why breast reconstruction is often recommended. It not only helps remove the physical scars; it also helps erase many emotional and psychological scars. As recently as two years ago, the goal for reconstruction was to help a woman’s appearance in a bra and clothing, but new techniques now allow for an even more natural look sans apparel. This is done by using the most advanced FDA-approved implants on the market and by placing the implant on top of the muscle, where traditionally implants used to be placed fully or partially under the muscle. This new reconstruction method has several advantages: it is much less painful for the patient and recovery is much quicker. Customarily, balloons, called expanders, were used to stretch the muscle and skin over several weeks to months, to the point that it became big enough to look like a normal breast. Then, the patient would have another surgery to take the expander out and replace it with a permanent implant, which would be softer and look more like a natural breast. 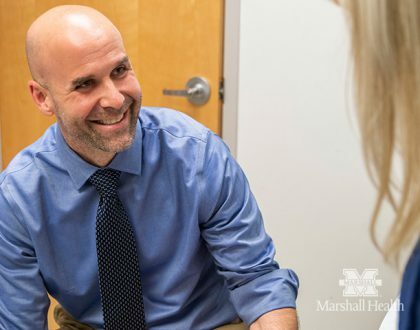 Surgeons now have the ability to evaluate the patient immediately after a mastectomy and, if they are able to, skip the expanders and go directly to permanent implants, therefore eliminating pain, trips to the doctor and the follow-up surgery. Other advantages of reconstructing a breast with implants on top of muscle is that there is no animation with use of chest muscles. When muscles are elevated to accommodate the implant under them, they move higher and cause the implant to rise up on the chest every time the chest muscle is used. Placing the implant over the muscle eliminates this process and the reconstructed breast does not move any more than a normal breast would, even during strenuous exercises or heavy lifting. Today’s breast cancer patients no longer have to live with the experience of missing a breast or the disfigurement and automatic reminder of breast cancer surgery. The most advanced reconstructive techniques make it possible for women in the Tri-State area to have state-of- the-art breast surgery and reconstruction with less pain, faster recovery and ultimately better outcomes in a shorter amount of time. For more information, contact Marshall Plastic & Reconstructive Surgery at 304-691-8910. 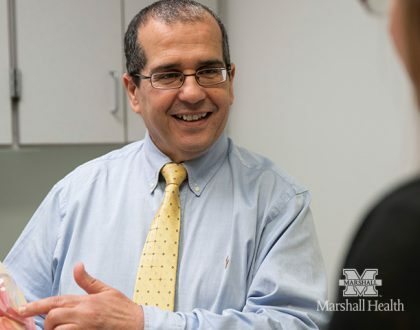 Dr. Mozaffari is an associate professor at the Marshall University Joan C. Edwards School of Medicine and a board-certified plastic and reconstructive surgeon. What should I expect with a hip replacement?